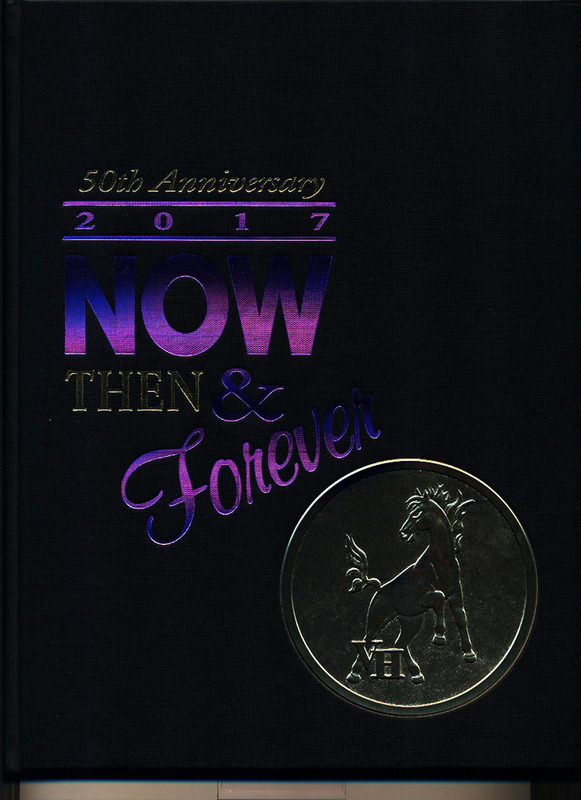 The journalism department has a few extra of the 2017 50th Anniversary yearbooks for sale. With more pictures, pages and throwbacks to former years, this is a yearbook you will want to have. The price of this commemorative book is $50.00. You may call the high school at 363-2508 to make arrangements. First-come, first-served..